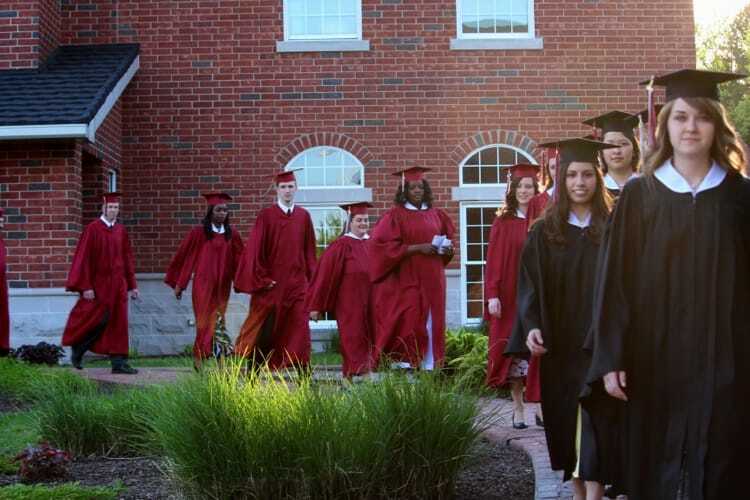 Fairhaven Baptist College assures the student of being academically equipped to accomplish the job the Lord has called him to. Students receive a solid base of scholarship by well-qualified, hand-picked professors. 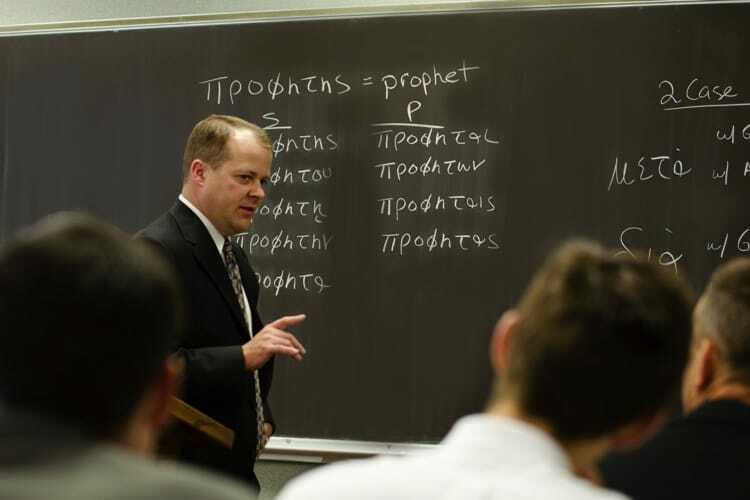 Well-qualified professors teach Biblical studies as well as liberal arts courses, such as history, English, speech, mathematics, the sciences, education, and business courses. Added to this, Fairhaven has the finest practical training for Christian service in the nation. People who have truly accomplished success in their fields impart to the student knowledge gained from their experience. 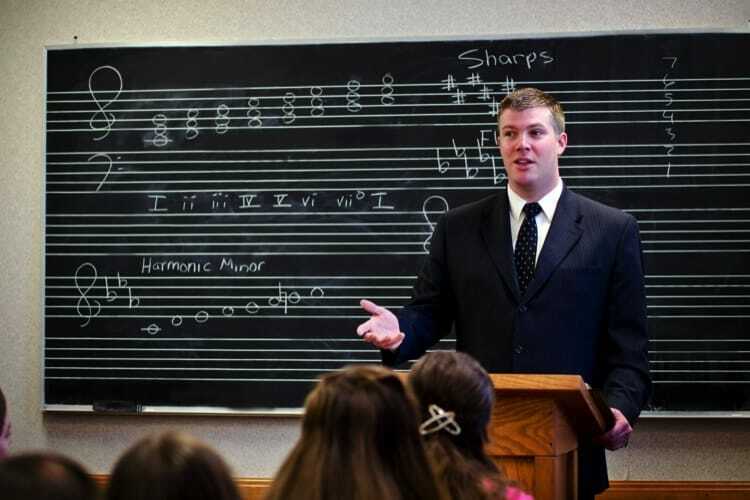 Courses on the pastorate, camp ministry, bus ministry, youth pastorate, missions, and coaching, for instance, are taught by those who have built a reputation in their fields.